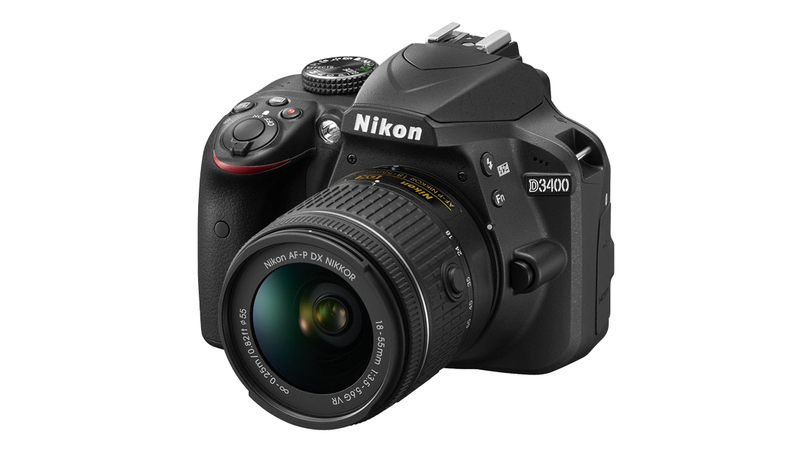 The entry-level DSLR of choice from Nikon, the D3500 is the upgrade to the D3400. 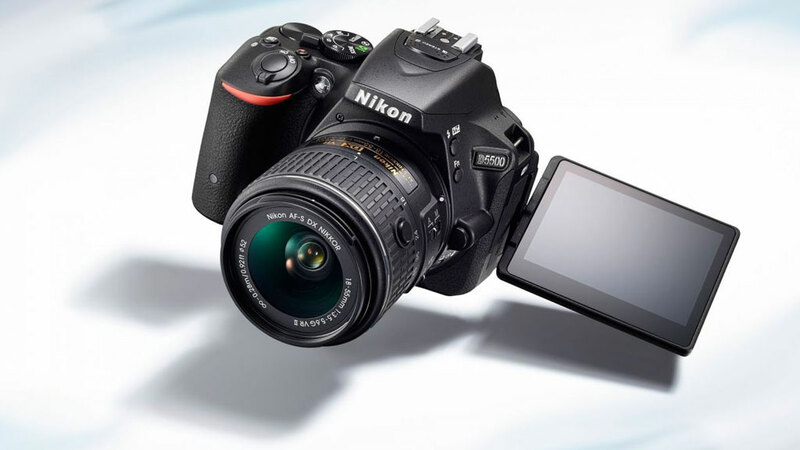 While it still doesn&apos;t have a touchscreen, it has connectivity in the form of Bluetooth (but no WiFi). 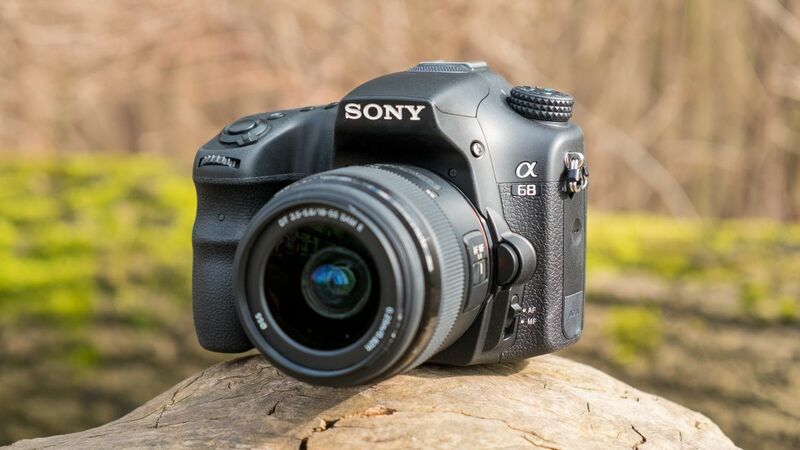 The D3500 offers a blend of easy handling, solid performance and image quality far beyond what you can expect from a smartphone or most compact cameras, and it&apos;s a budget buy. 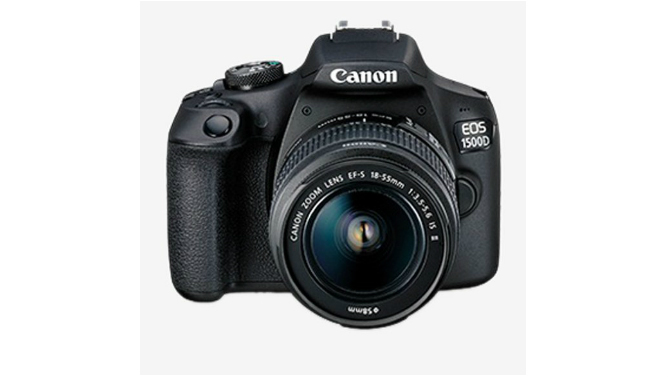 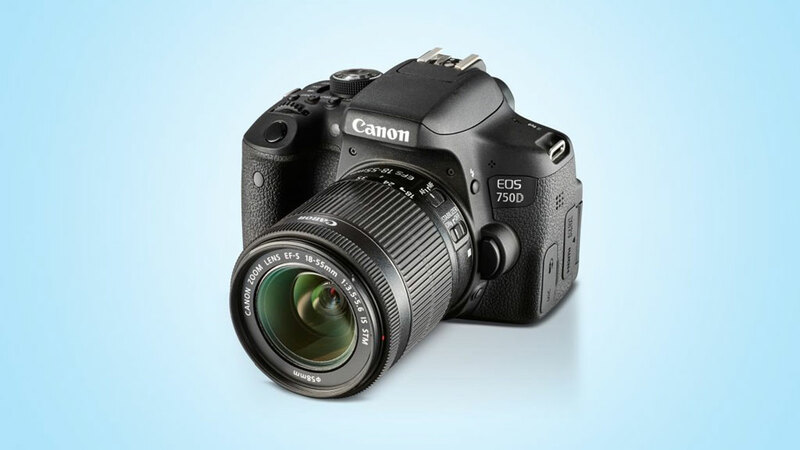 With the only real difference in EOS 1500D over the EOS 1300D being the upgrade of the sensor from 18MP to 24.1MP. 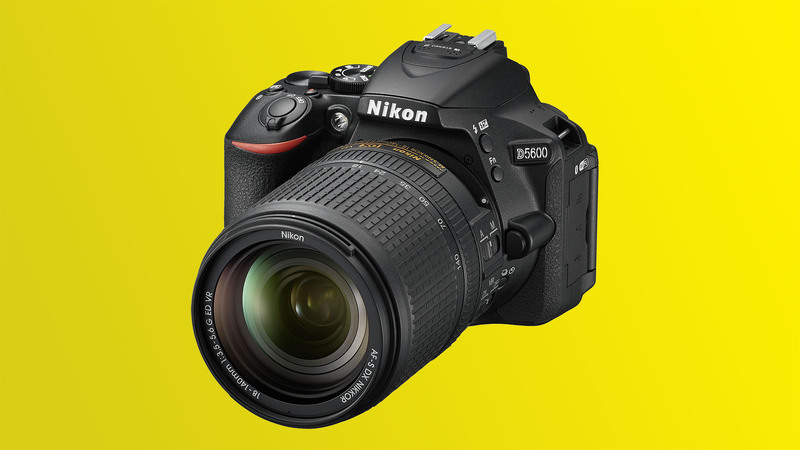 It&apos;s a great option for beginners at DSLR photography with its intuitive features. 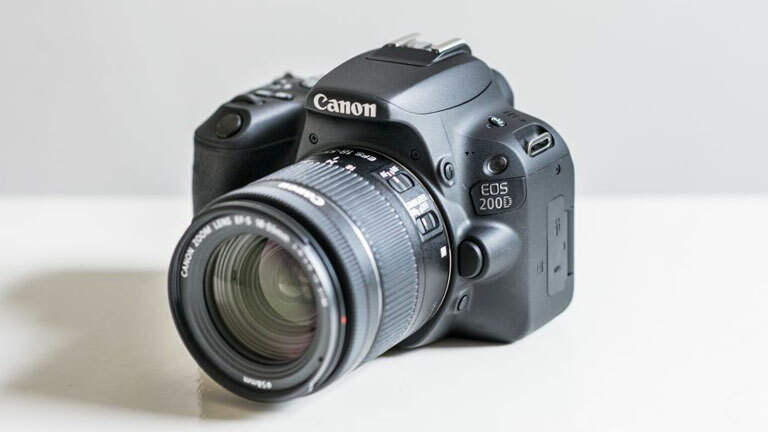 But it would have been more appealing with an uprated AF system with Canon&apos;s Dual Pixel CMOS AF and touchscreen control, along with beginner-friendly graphical interface.